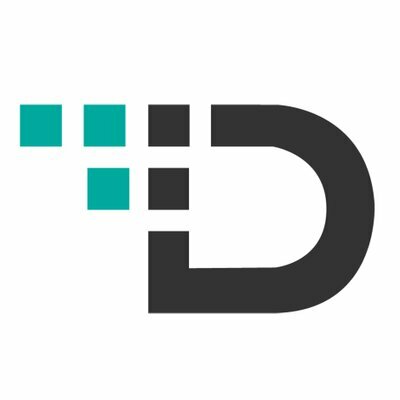 DataDisrupt is the premier event focused on the impact of large scale data sets, new data sources, advanced analytic techniques, the latest technologies and the most innovative organizations on the financial services sector. The conference will highlight many of the world's leading data analytics companies, and will congregate the ecosystem converging around them. There is no other place in the world to see the people and companies who are "making data big" in financial services! For more information & to register, click here.